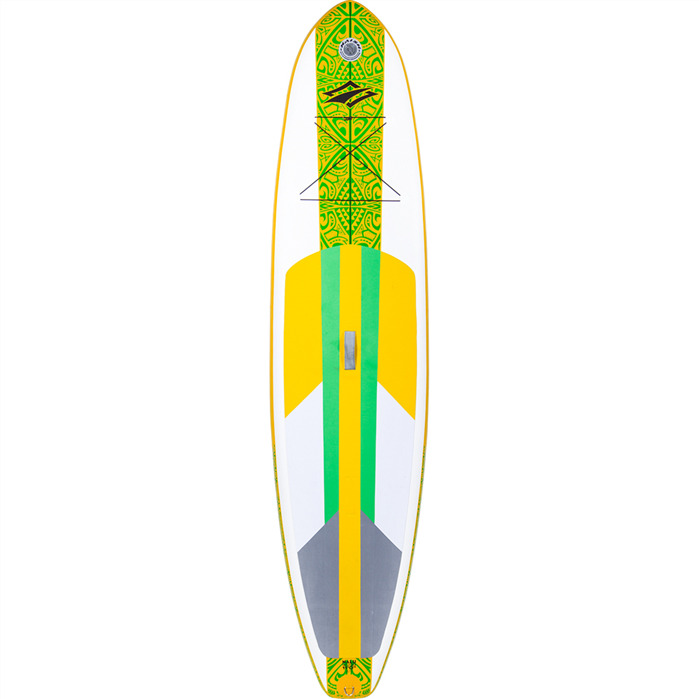 Naish Nalu Lt 10'6" X 32"
The Nalu Inflatable 10’6” LT features a classic all-around design with an extended 32” width and good volume for added stability. A great all-around choice, this versatile board accommodates riders of all sizes, offering an excellent balance of glide and maneuverability. 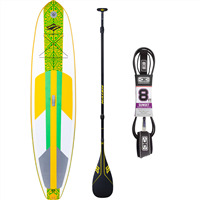 At 6” thick the Nalu is solid on the water while still being light enough for smaller paddlers to handle. Includes carry bag, pump and repair kit. Now available as part of a package to include a lightweight 3-piece adjustable paddle (which packs down into the carry bag) and a leg rope.